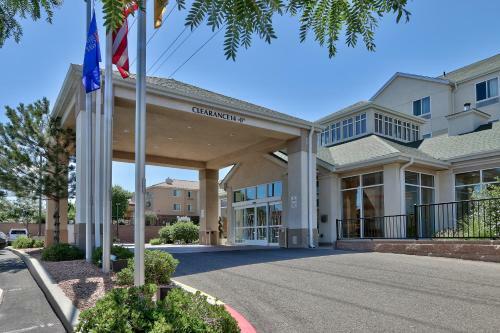 Located one mile from Cliff’s Amusement Park, Hilton Garden Inn Albuquerque/Journal Center features a heated indoor pool and gym. Rooms offer free WiFi, cable TV with HBO and video games. For the best rates, book at Hilton.com!